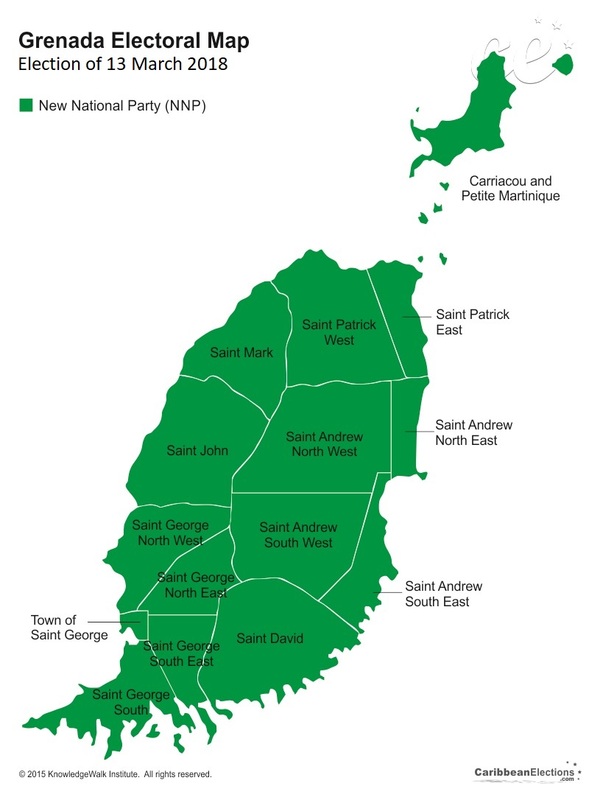 Grenada is divided into 15 electoral districts or constituencies. Select a constituency to learn more about the candidates and the constituency itself. Click on the candidate's photo or name to learn more about the candidate. 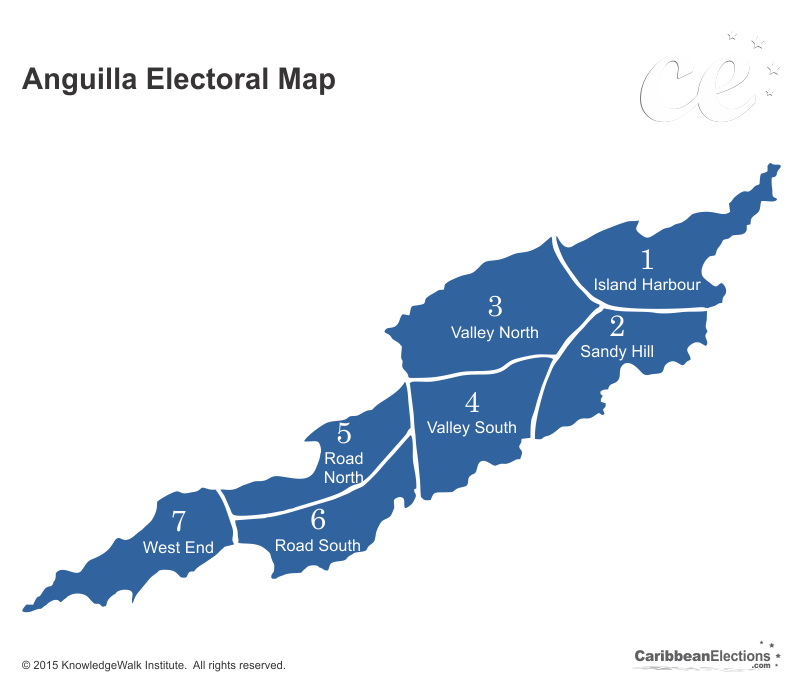 The number of constituencies in Grenada has increased from eight during the 1951 election to the present 15.